If you wish to make some changes on your kitchens and bathrooms look, or possibly have a general house reconstruction, Spenwell General Builders can help you with all of that. 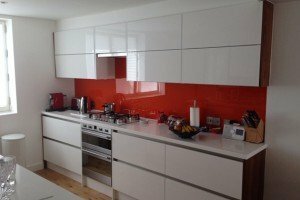 We mainly focus work on kitchens and bathrooms but our team is composed of skilled tradesmen who can do what is needed to be done on your home. We cover the areas of Walthamstow E10, East London and other regional areas like Romford, Dagenham, Stratford, Chigwell, Woodford, Epping, Barking, Hainault, and other places in Essex and East London. We’ve been working on building services and in the construction industry for decades, and are well equipped to assist with designs and styles. We’re here to assist you all day and night, call us at 07581181235 or at 02082522663, you can even send people a contact at spenwell@hotmail.com for an absolutely fully guaranteed no obligation quotation.